OnePlus has made a bold entry into the US market by partnering with T-Mobile to drive the availability of its latest OnePlus 6T in the US market. And in a short span of about a month – the device is able to win hearts and minds of a huge number of customers in this Apple and Samsung stronghold. The big plus point comes from the fact that OnePlus 6T is bringing great feature sets at an incredibly lower price point. And customers in US and Canada are making a fine note of this. The OnePlus 6T offers top-notch hardware including a lightning-speed processor and an excellent camera for hundreds of dollars less than its competitors. For the US market, OnePlus is working well on T-Mobile (it has a carrier partnership here) as well as on Verizon’s network (it has no formal partnership but OnePlus device works works well Verizon). One of the biggest highlights of OnePLus 6T is its rich and immersive display, with a 6.41-inch Optic AMOLED display at a 19.5:9 aspect ratio – this device comes packed with great viewing angles whether you’re playing games or watching movies. OnePlus 6T is delivering great power in the hands of its customers with the help of the most powerful platform, Qualcomm Snapdragon 845, and it comes coupled with up to 8GB of RAM, delivering a unique and seamless experience that continues to set the standard for new age performance for its customers. And just when you need more power, OnePlus Fast Charge can quickly charge the OnePlus 6T’s 3,700 mAh battery, which provides a 20 percent increase in battery life compared to OnePlus 6, for a full day of power in half an hour. This is proving to be a big game changer for this device and helps its customers to be always on the top. The OnePlus 6T enhances the acclaimed camera experience of the OnePlus 6 with a number of software optimizations and added features. The new Nightscape feature is perfect for capturing low-light urban environments with improved clarity, less noise, more accurate color reproduction and better dynamic range. Its HDR and portrait mode images are also improved, thanks to the clarity, dynamic range, and edge detection provided by OxygenOS. 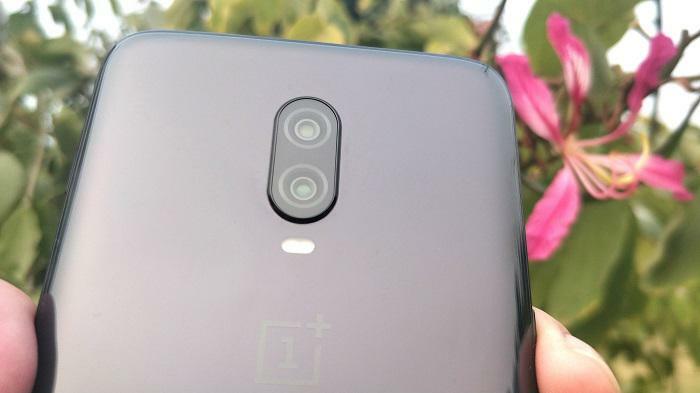 The OnePlus 6T rear cameras can capture 4K video footage at 60 frames per second, and Super Slow Motion at 1080p and 240fps / 720p and 480fps. 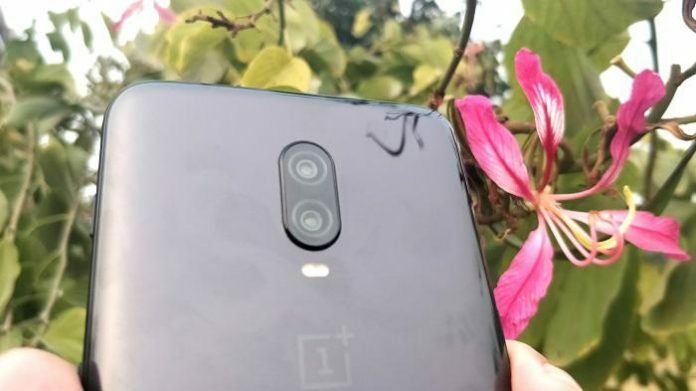 The camera hardware with OnePLus 6T comes packed with a combination of f/1.7 16 megapixel and f/1.7 20 megapixel rear-facing cameras, featuring OIS and Electronic Image Stabilization, while the front-facing camera is f/2.0 16 megapixel, with Electronic Image Stabilization. 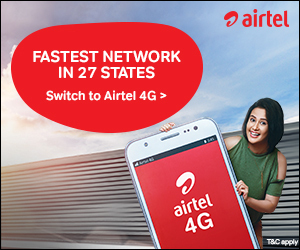 All the above mentioned features are driving new age experience for its customers and making this device a strong choice for those who look for fast speed and performance at a reasonable price point. While traveling to the Los Angeles in US and Toronto in Canada – I had the chance to interact with a few of recent OnePlus customers, here are some of their feedback on using OnePlus 6T. “I have been an Apple user for so many years but with this device, I have got a great value for my money. This is fast, comes with great specs and delivers awesome experience. I have just got OnePlus 6T for myself and have also strongly recommended this to my two sisters back home,” explained, Molly Edwards, a student from California State University, San Marcos. Echoing similar views, Albert Kowlonsky, a practicing lawyer in the city of Los Angeles, says that he has switched from Samsung to purchase OnePlus 6t and the experience is nothing short of superlative. 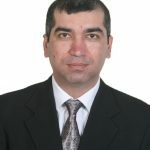 “Every day I spend about two hours in traveling while coming to my office in the morning hours and going back to my home in the evening. I needed a device that can give me great experiences on video, games and also support me, checking up on my work – on the move. This is just about great. The full view screen, great battery and awesome camera capabilities make this an excellent choice for me. I was using a Samsung device earlier and am quite glad to use a OnePlus now,” he added. It is not only the US market but the neighboring Canadian region that is going high on fast emergence of OnePlus as a strong brand that is giving premium quality device at a great value. Miriam Mcpherson is working as a primary school teacher in the Greater Toronto Area or GTA and she has just opted to go for OnePlus 6T – ditching her long standing relationship with iPhone. “I have been using iPhone for many years. Quite recently, one of my friends in the school, I work – gave me OnePlus 6 just to experience, and I was quite impressed with its speed to perform multi-tasking, camera capabilities and battery management. And now, I have brought OnePlus 6T. It is a great device, and I am quite happy to switch from iPhone to this device,” she adds on. From being only available with an ‘Invite’ chain system – to now going aggressive in the US and Canadian markets – as a brand – OnePlus has surely come a long way. With OnePlus 6T – the company is delivering what it has always promised – fast speed with premium looks and super-performance – all this in at a very interesting pricing package.